KathKath Studio Trinty Wharf (TW) -24. 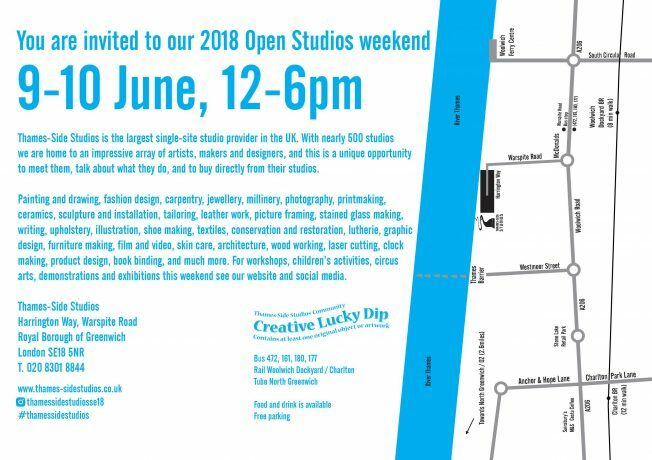 We are open all weekend with a mini pop up shop and workshops. Drop in for a chat, enjoy our view of the Thames and see what we do. This is a fun drop-in workshop suitable for everyone. Learn how to decorate a canvas drawstring backpack using colourful metallic foil. 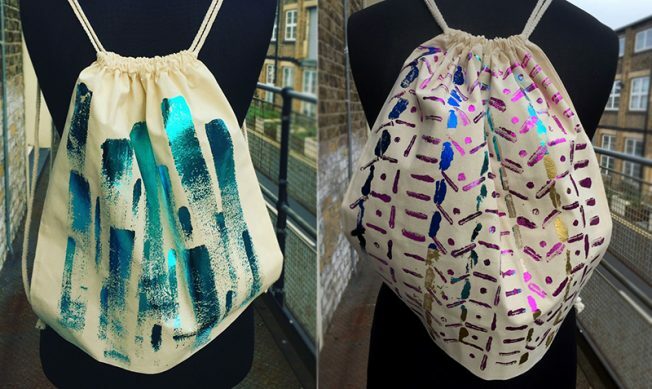 Paint, print or stamp your design using glue and then use our special heat press to add your decorative foil to create a unique and stylish bag. 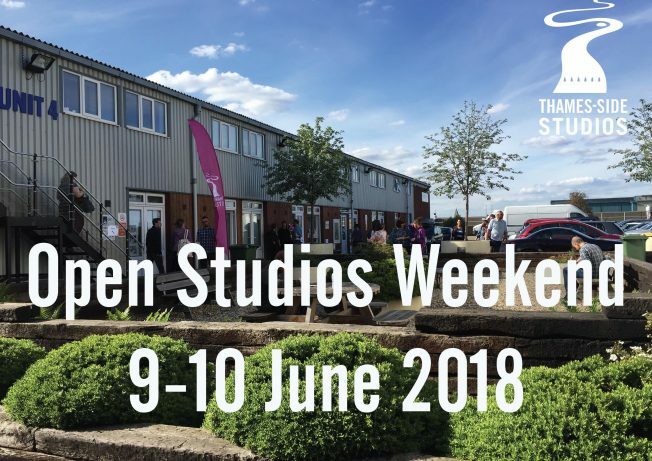 Thames-Side Studios is the largest single-site studio provider in the UK, located on the banks of the Thames between Greenwich and Woolwich. There are nearly 500 studios is home to an impressive array of artists, makers and designers. This is a unique opportunity to meet them, talk about what they do, and to buy directly from our studios. It’s a great day out with activities, food, parking and the Thames on site!